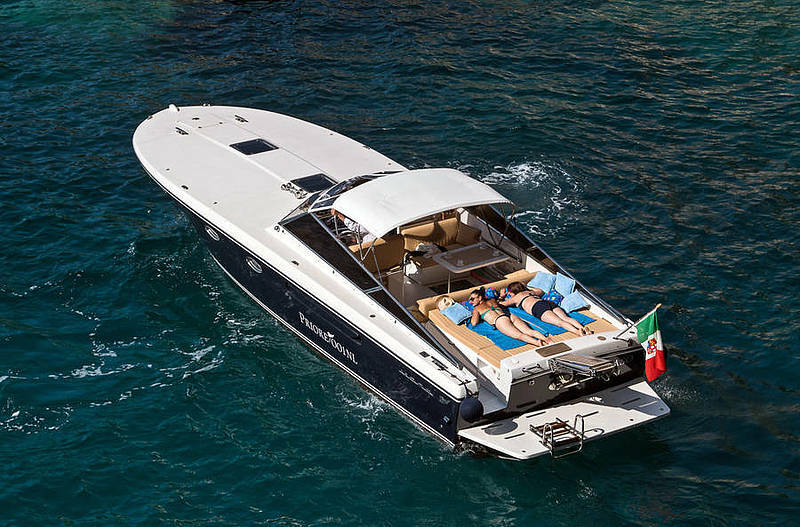 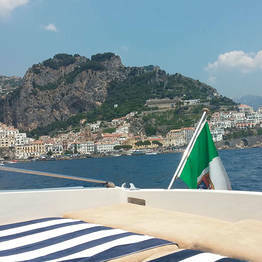 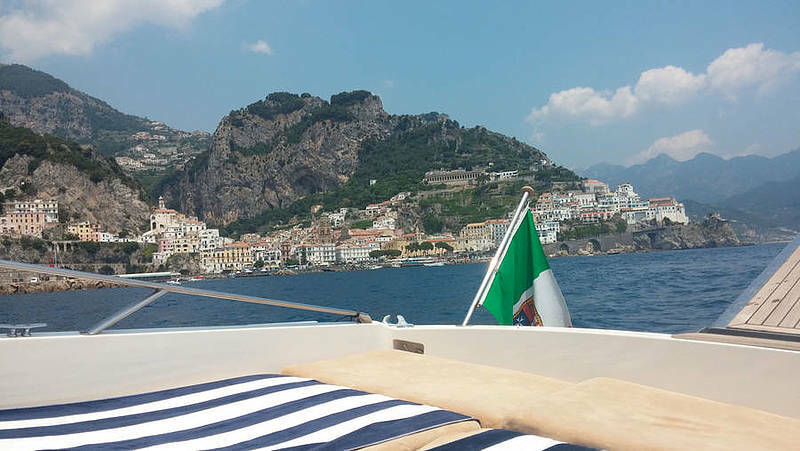 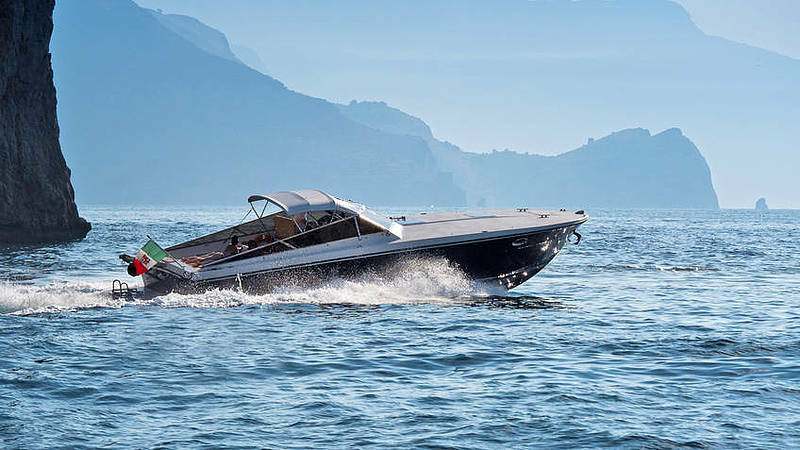 A private tour by sea from Sorrento on board a deluxe Itama 40 to discover the beauty of Capri, Positano, and Amalfi along with endless other wonders lie the Faraglioni and the coves along the Amalfi Coast. 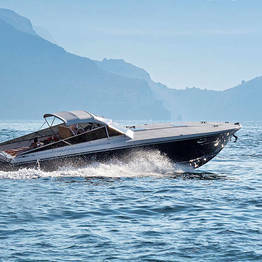 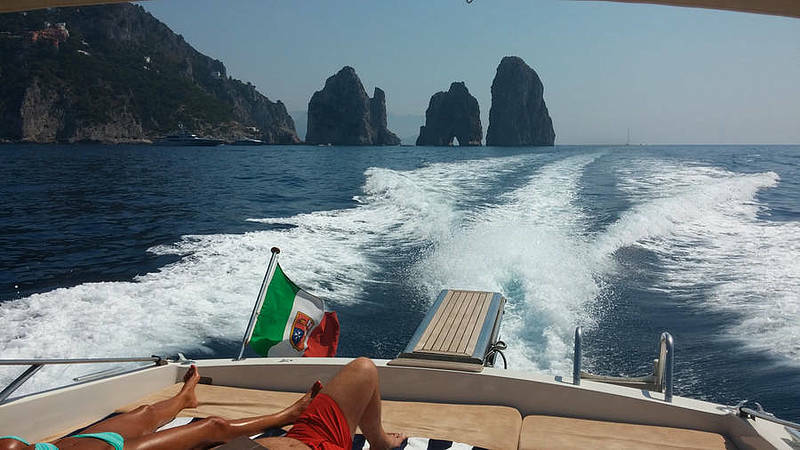 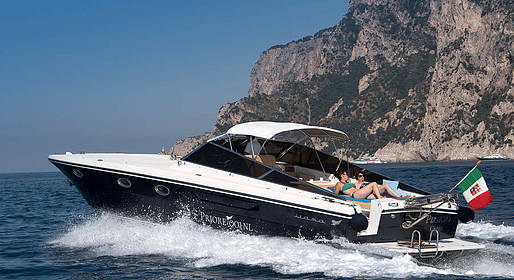 Tours last 4 or 7 hours departing from the port of Sorrento and drop off in Marina Grande, Capri. 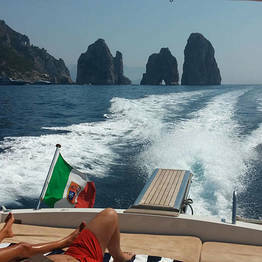 Are you a group of 7 or more passengers and are interested in one of these tours? 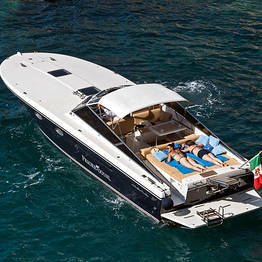 Contact us for a personalized price estimate!